Our favorite duo Tenacious D have given out hints that they might be organizing some sort of comedy-rock festival in the future. Read the direct statement from fearless leader Jack Black below. 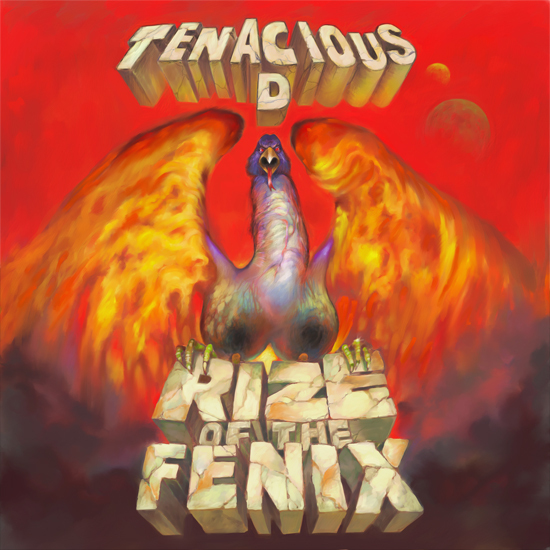 If you have not had the opportunity to grab the D’s new album, Rize Of The Fenix, through Columbia Records please be sure to do so here.